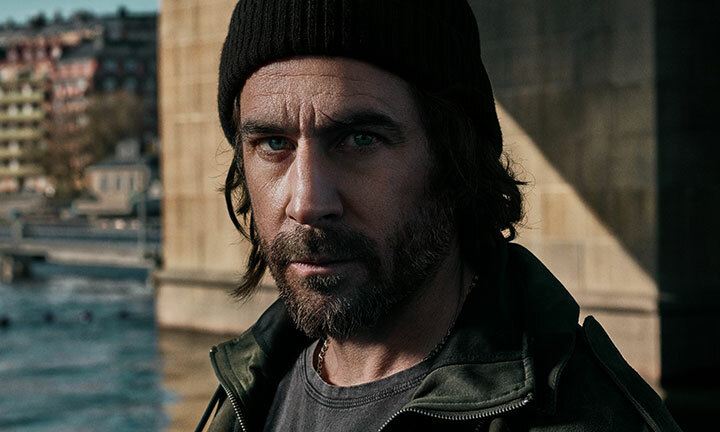 Ola Rapace stars as a detective investigating a brutal murder in Swedish drama Hassel. The show’s lead director, Amir Chamdin, reveals the demands of taking charge of his first television series. Coming from a background directing commercials and music videos, Amir Chamdin has an ear for a tune. So it’s no surprise that when he started work on his first television drama, the soundtrack played an integral part in shaping its mood, tone and style. 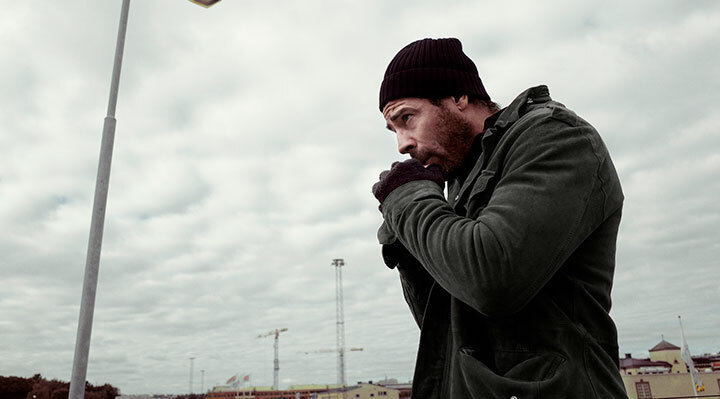 Hassel, based on the novels by Olov Svedelid, tells the story of Roland Hassel, a street-smart detective fighting increased levels of crime in Stockholm. When his mentor, Yngve Ruda, is brutally murdered, he leads a below-the-radar task force to investigate and avenge his death – with consequences for his family. 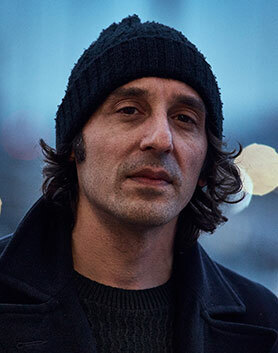 One of the first meetings Chamdin had with star Ola Rapace (Section Zéro, Farang) was in a music studio where they shared ideas about the soundtrack – provided by Nicke Andersson, the frontman of Swedish rock band The Hellacopters. “We sat in the studio working out how does Hassel sound, how does the street sound and how does our Stockholm sound?” the director reveals. “To start in that corner, you lay a pretty good foundation for the TV show because you know how it sounds. Then you build your characters. We started in that way so when we were on set we knew who the characters were; we didn’t have to discuss that. Svedelid first introduced Hassel in 1972 novel Anmäld Försvunnen (Reported Missing) and his most recent appearance was in 2004’s Död i Ruta Ett (Death in a Box). The author died in 2008. The 10-part series, which debuted in September, places Hassel in a brand new story set in contemporary Stockholm. It was created by Henrik Jansson-Schweizer and Morgan Jensen, who wrote the scripts with Björn Paqualin, Charlotte Lesche, Johanna Ginstmark and Oliver Dixon. Hassel is produced by Nice Drama for Nordic SVoD streamer Viaplay and distributed by Beta Film. “I’ve never done a TV series before. Five or 10 years ago, people were laughing at TV and thought films were the big thing,” says Chamdin, who also has feature films God Willing and Cornelius to his name. “Then TV swept everybody away and now they want to be in TV. Feature films are either art house or really big – there’s nothing in between. But it’s the same as in the 80s, when nobody believed in cinema because TV and video players were taking up all the attention. It’s all cyclical. This isn’t the first time Hassel has been dramatised for the screen, with the novels first adapted in the 1980s and 1990s. It’s a series Chamdin remembers, recalling how the police officer and the look of the series stood out from other cop dramas on television at that time. “He’s not a one-line detective, he’s not pretentious at all,” the director says. “In Sweden, we have a problem that many police officers leave because they think the salaries are really bad. I wanted to portray that. They do so much work but no one really gives them any thanks. Hassel will get the job done. If he crosses the line, who cares? Because the bad guys do all the time and nobody cares. 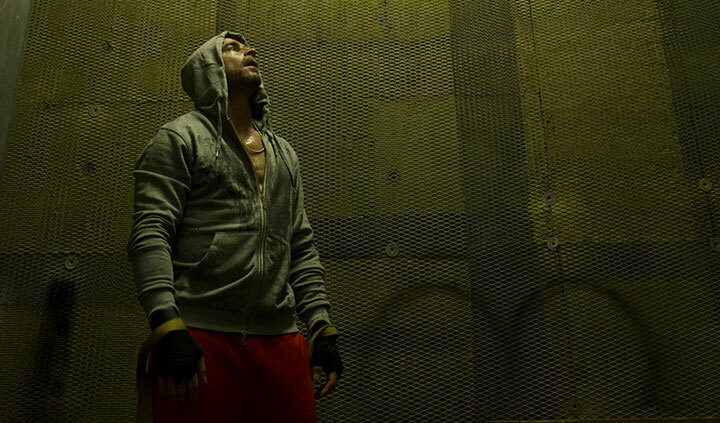 The director also found that his background in music videos and commercials meant he well suited to the faster nature of television shoots compared with feature films.